Look for small to medium-sized squash, no bigger than 8 inches long (or 4 inches across for patty pan squash). 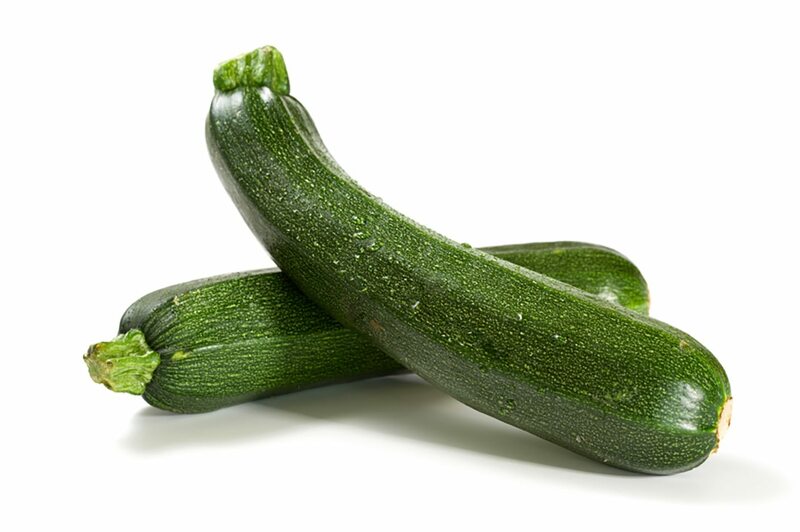 Baby summer squash, just 1 to 2 inches long, are tender and sweet. Choose squash that is firm and feels heavy for its size; otherwise, it may be dry and cotton-like inside. The skin should be even colored and slightly shiny. Check for nicks, bruises, or soft spots. The squash should look plump, not shriveled, and the stem end fresh and green.